If you donated online last year, do not use the Invite Code. Instead, use the username and password previously created. You may also request an Invite Code by calling 571-458-1072 or clicking here. The 2018 Maryland Charity Campaign (MCC) is closed. Give a little – Help a lot! Thank you to all who donated or pledged. Each year, charities must apply and be approved to participate in the MCC. Click here to download the 2019 MCC instructions for charities. The application for participating in the 2019 MCC is now open and will remain open until February 8, 2019. If your charity would like to participate in future Campaigns, click here to download the 2019 MCC charity application. Please note, applications will only be accepted via email. You’ve got questions; we’ve got answers. Click here to find the information you need. 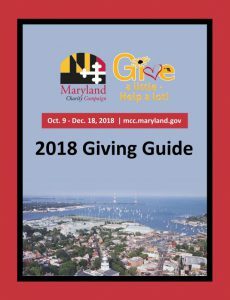 The Maryland Charity Campaign Giving Guide lists eligible charities, their codes, Frequently Asked Questions, and more. Want more information about a charity? Search for your favorite charity by name, Employer Identification Number (EIN)/MCC Charity Code (do not include the hyphen), keyword, description, and so on. See below for the list of prize winners’ departments. We list a winner’s first and last name only if granted permission. Read our Terms and Conditions here for additional details. View the 2018 MCC promotional video featuring Governor Hogan, Lt. 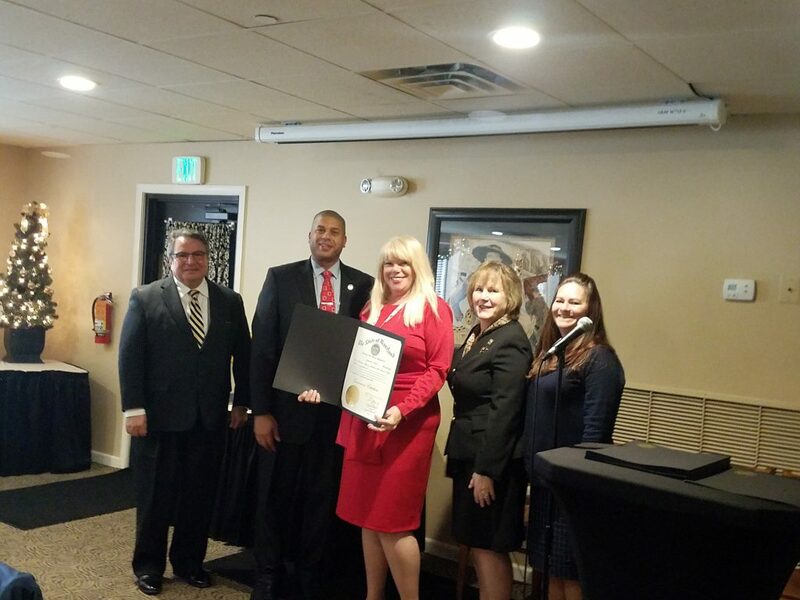 Governor Rutherford, Secretary Wobensmith, 2018 MCC Assistant Vice Chairs Secretary Abed and Secretary Churchill, and photos submitted by some of the charities that participated in the Campaign. Click here to watch a playlist of charities that participated in the 2018 MCC. Your donations fuel their incredible work! 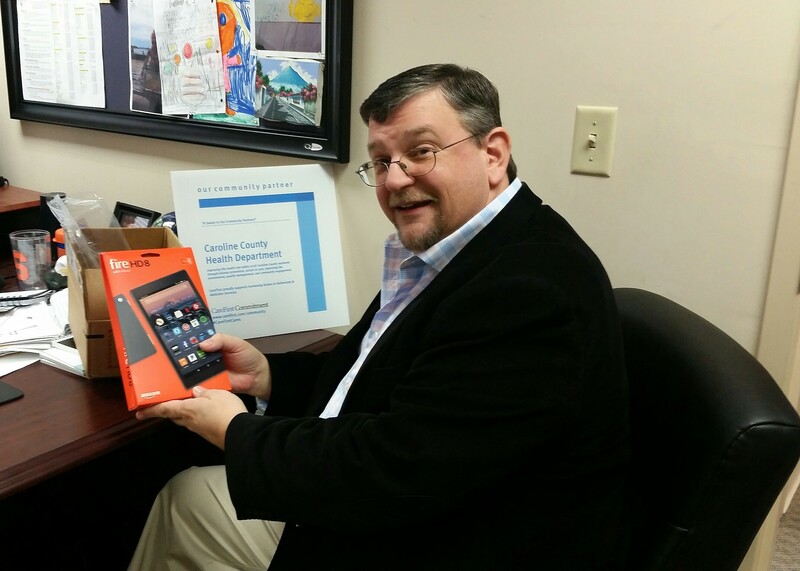 Click here to see how Employees celebrated the MCC and their own reasons for giving. Click here to hear from Maryland’s Executive Leadership about why they give, and how your contributions to causes through the MCC changes lives. Click here to learn why 2018 MCC Assistant Vice Chairs Secretary Sam J. Abed and Secretary Ellington E. Churchill, Jr., are passionate about the MCC. Every year, thousands of Maryland’s Employees and Retirees give back through the MCC, and they have fun in the process! Click here to see photos and videos across the 2018 Campaign: from the Baltimore and Annapolis kickoff parties to items submitted by individual donors to Agency and Department celebrations and much more. Click here to find a list of charities helping communities impacted by Hurricanes Michael and Florence. You can find the list of charities with specific details of Hurricane Florence recovery efforts here. Maryland Charity Campaign volunteers – thank you for your service! Get started. We hosted luncheons to thank and appreciate our 2018 MCC Loaned Executives (LE) and Coordinators. We are incredibly grateful for their time, creativity, energy, and effort in support of the Campaign. Click here to view photos of the LE event held on January 8, 2019. 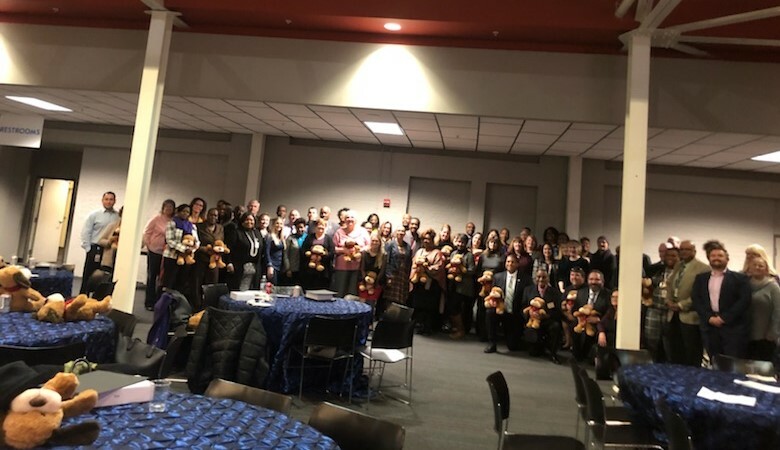 Click here to view photos of the Coordinator event held on February 25, 2019. The 2018 MCC ran from October 9-December 31, 2018. Click here to find Frequently Asked Questions. 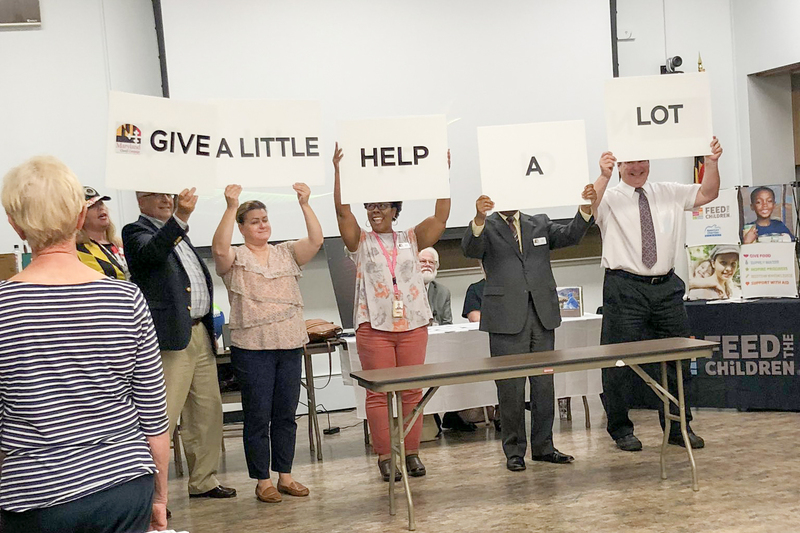 A Message from Department of Juvenile Services Secretary Sam J. Abed, and Department of General Services Secretary Ellington E. Churchill, Jr.
State Employees are giving people and want to contribute. Helping others is rewarding and as a Maryland Charity Campaign Loaned Executive, you see first hand how we help others-THAT FEELING WILL LAST FOREVER. How much money did the Maryland Charity Campaign raise in 2017? In 2017, the Maryland Charity Campaign exceeded the goal and raised $3,000,675.